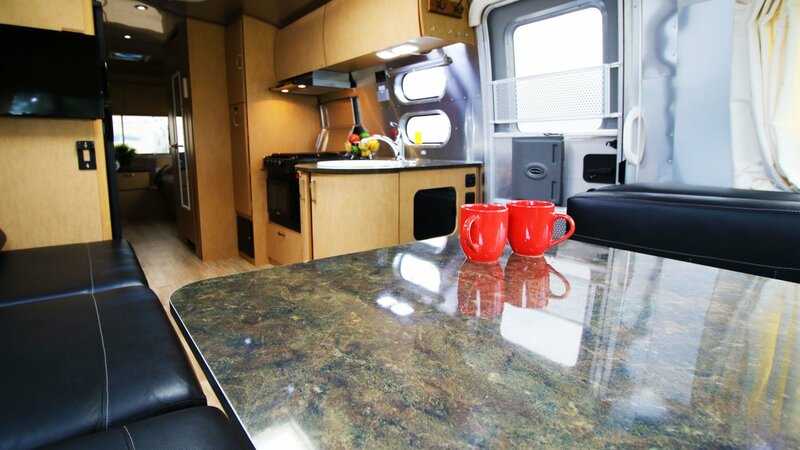 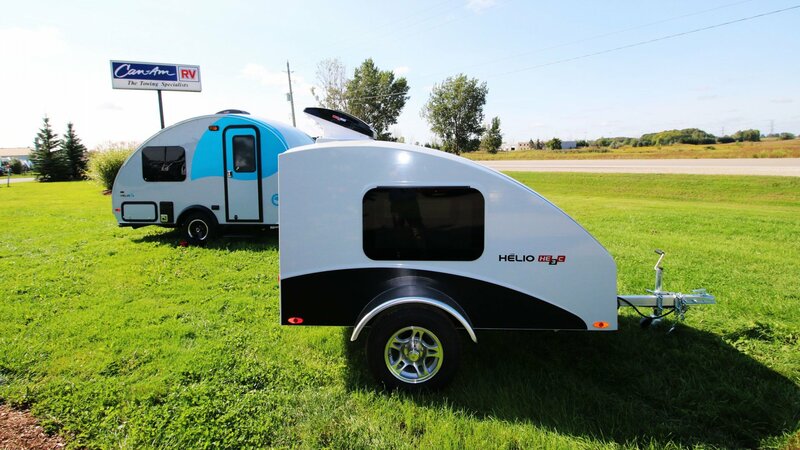 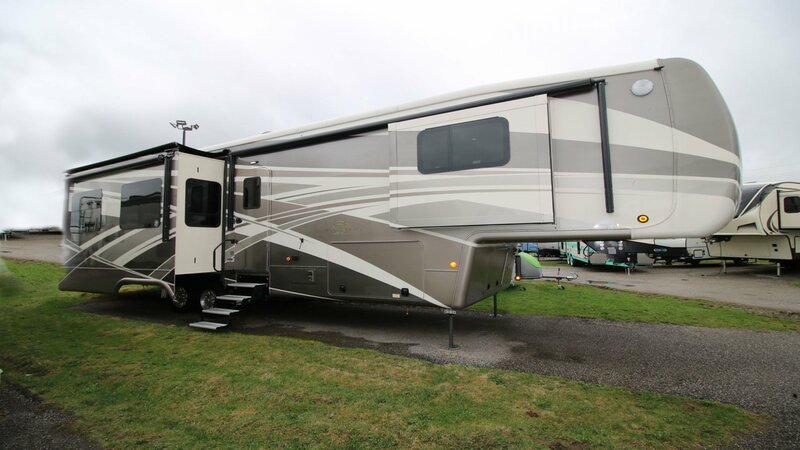 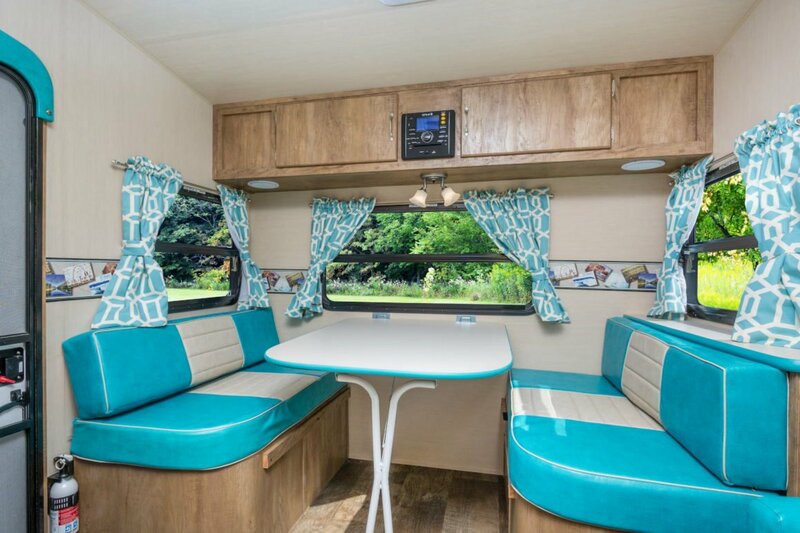 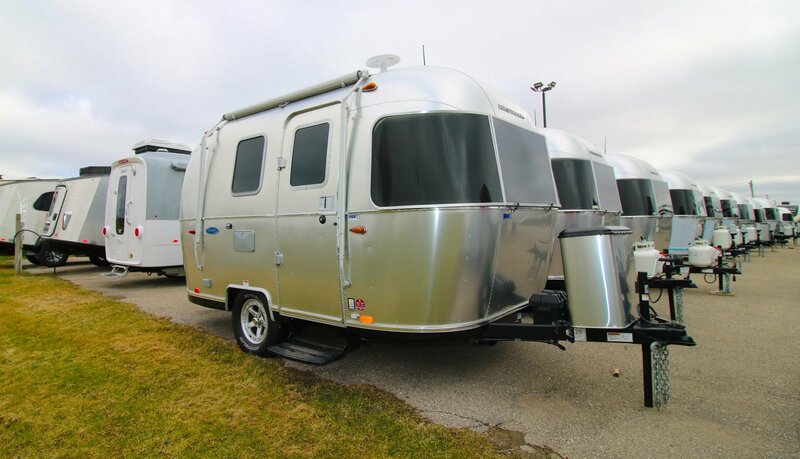 Drop by to see our selection of RVs. 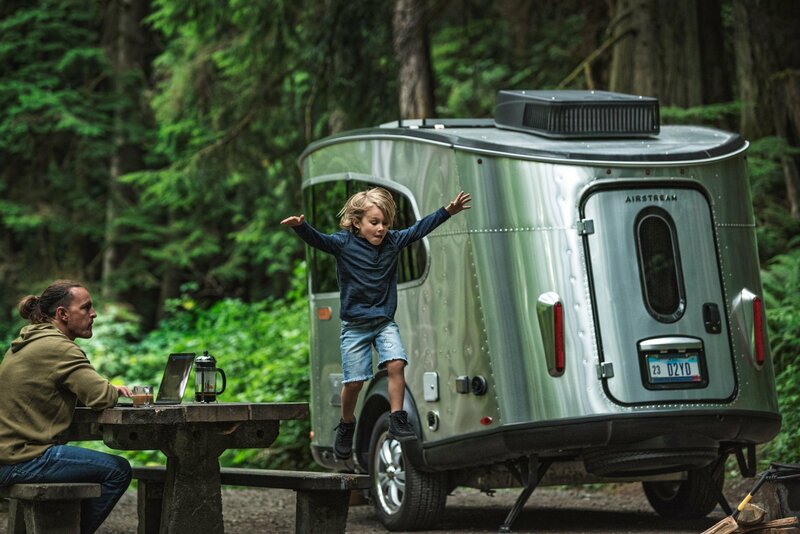 It will remind you Spring is almost here! 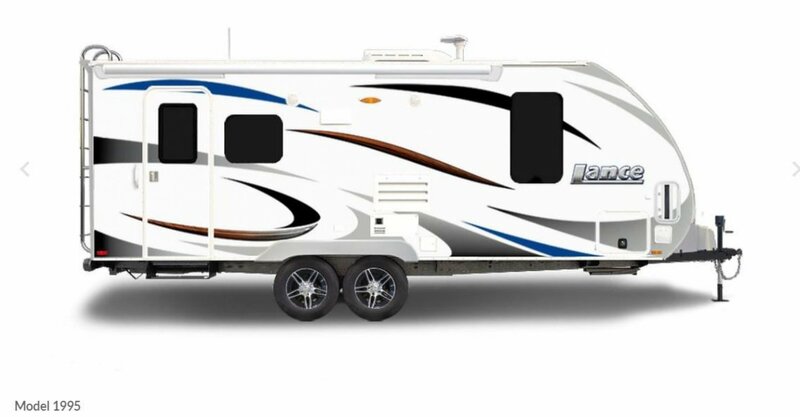 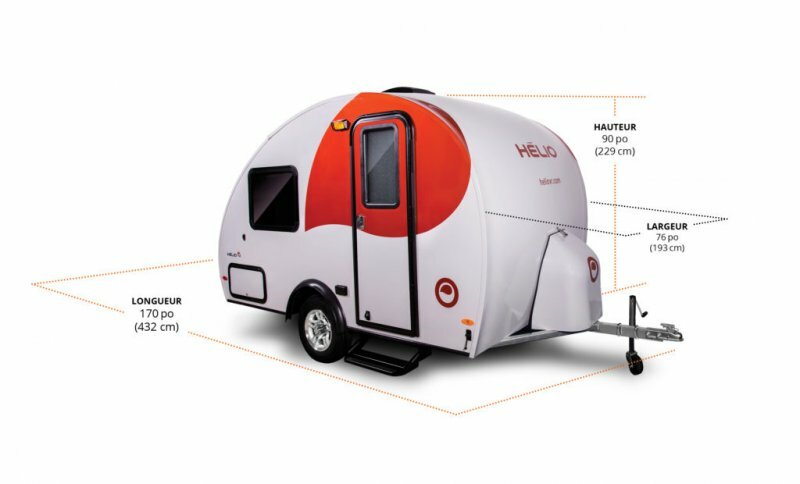 We have it in Travel Trailer and Fifth Wheel platforms! 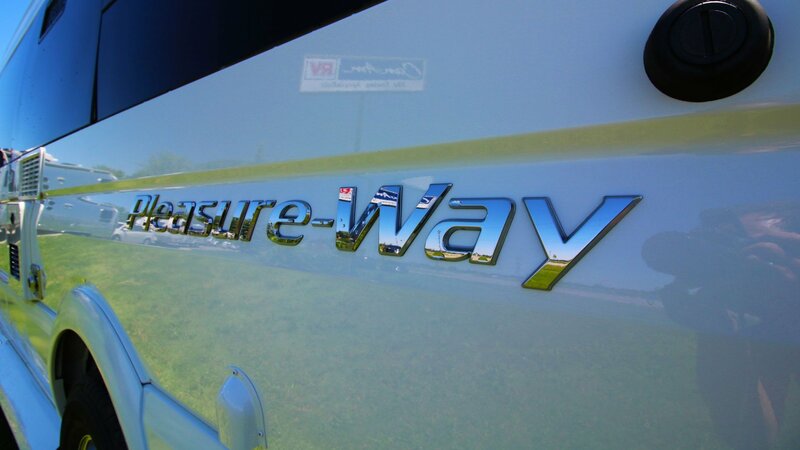 Stop by and see our extensive selection. 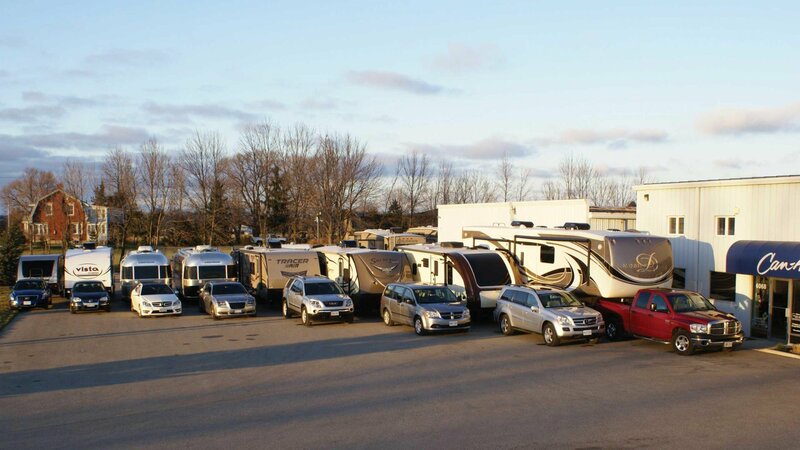 We have motorhomes in all sizes! 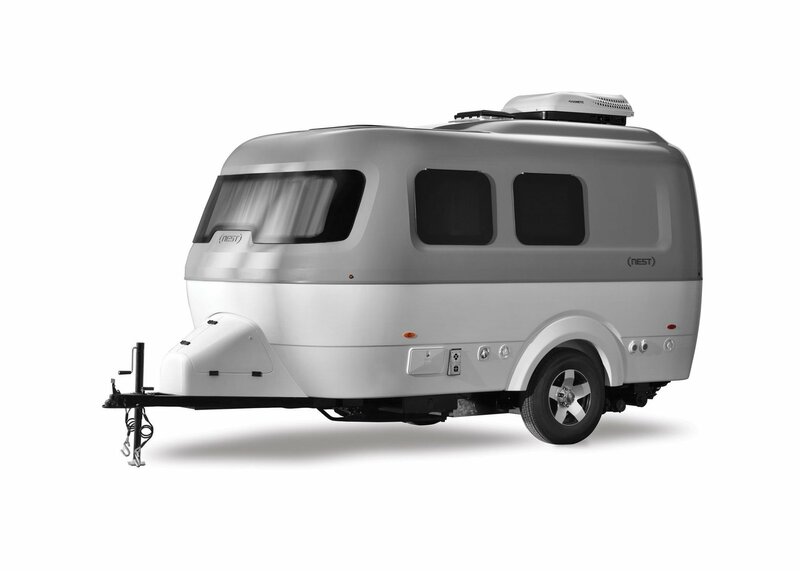 Years of aggressively experimenting with towing combinations make Can-Am RV the experts. 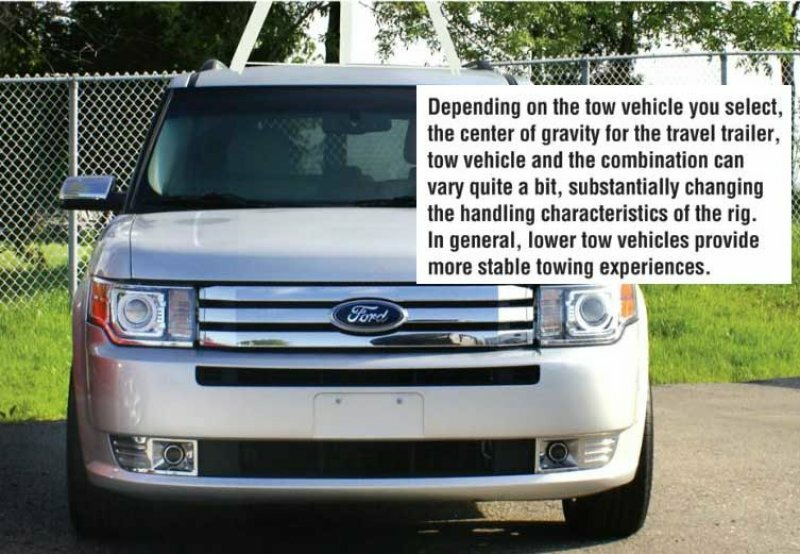 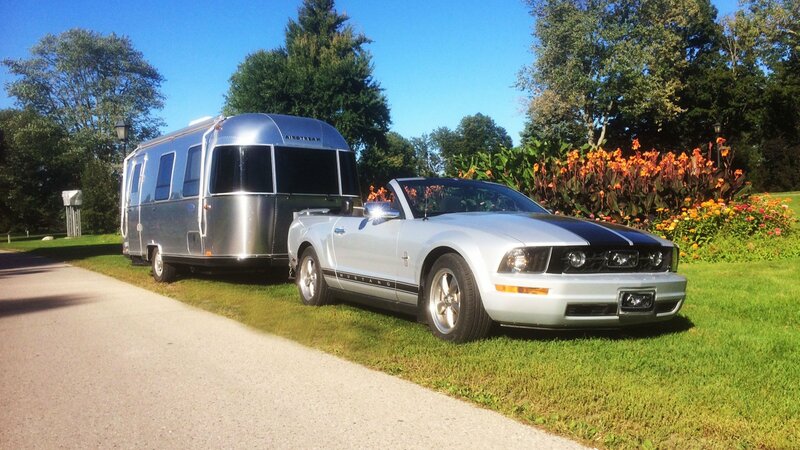 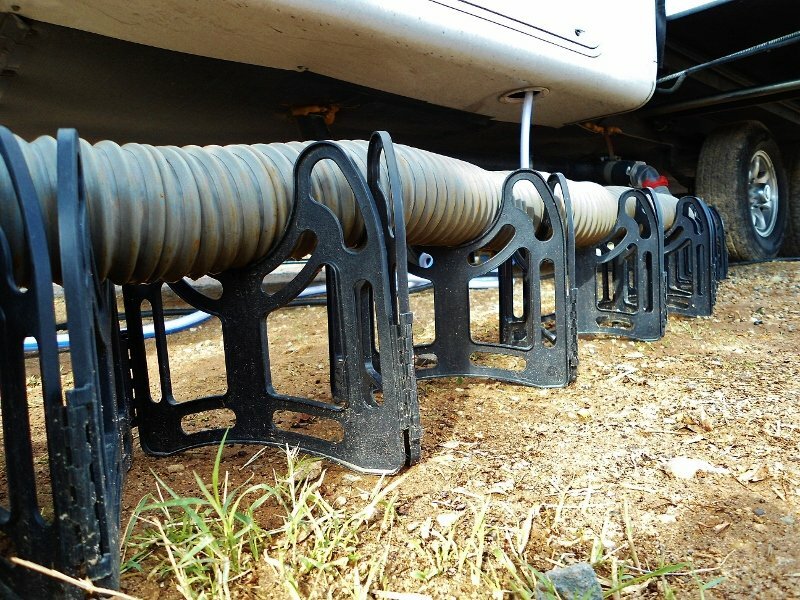 Read more about towing on Andy Thomson's Hitch Hints blog.